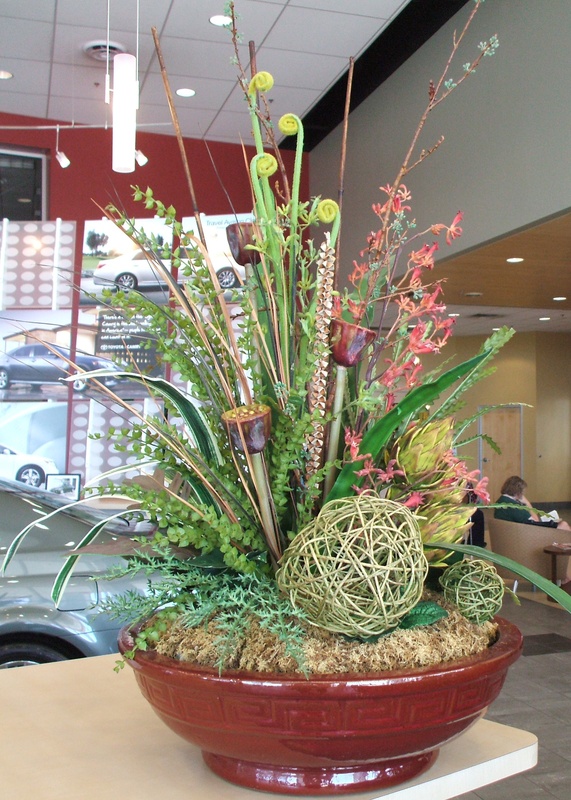 Carousel Floral Gift & Garden Center offers several services, from design consultation to interior plant maintenance. 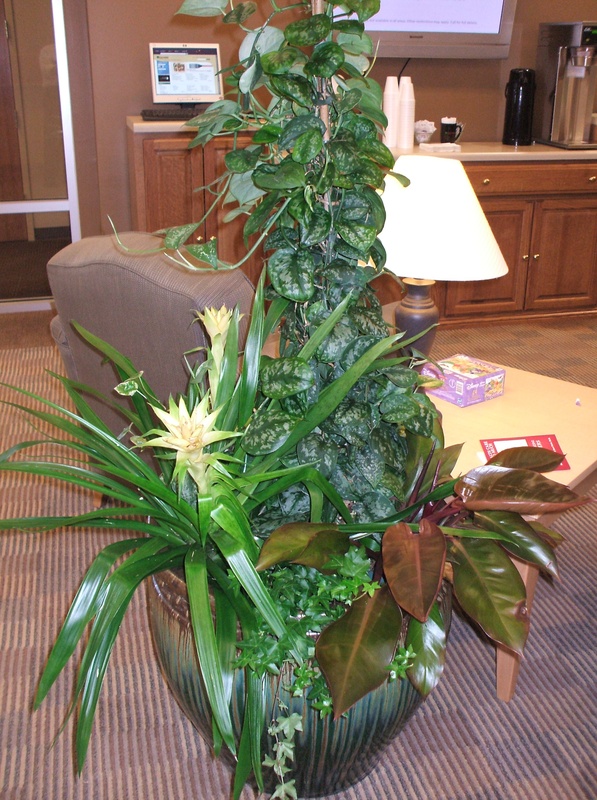 It is a proven fact that adding live plants and flowers to your home or business improves your overall health and increases productivity. 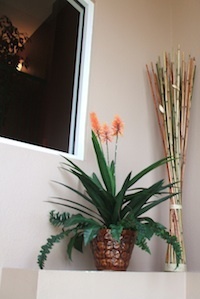 Our goal is to use plants to create an environment that is healthy and beautiful. 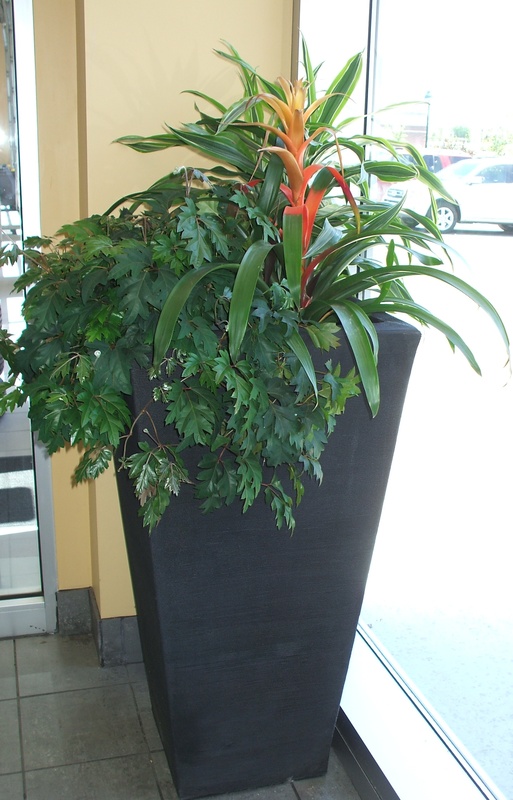 Design consultation for your interior plantscape. Weekly maintenance for your live plants. 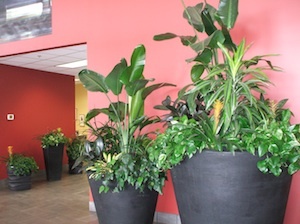 Leasing and sales of interior plants, containers, and silk botanicals. 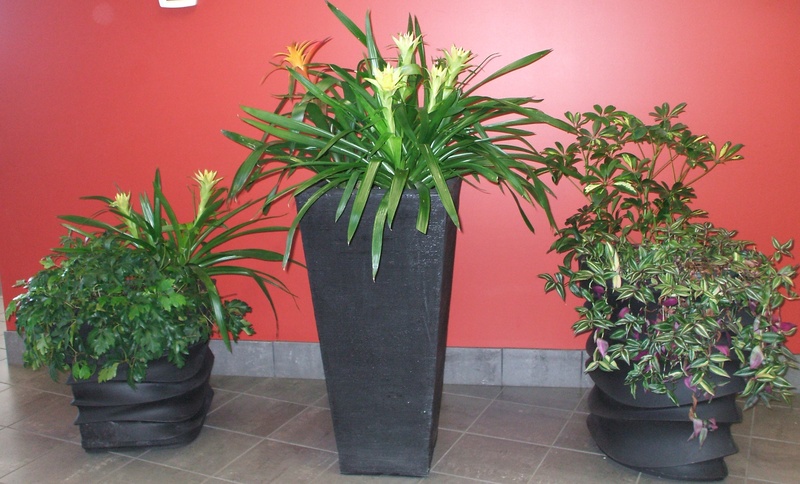 Plant and container rentals for parties, weddings, or any other event. Instead of purchasing all the plants and containers upfront, this program allows you to pay a monthly fee for the plantscape. 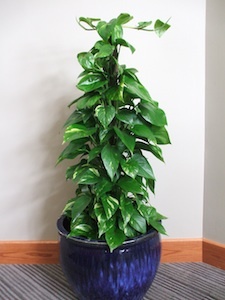 It includes the price of the plants, replacement of the plants if needed, and watering on a weekly basis. You pay for the containers and we do the rest. You don’t have to worry about taking care of your plants or tying up your staff with another task in their already busy day. 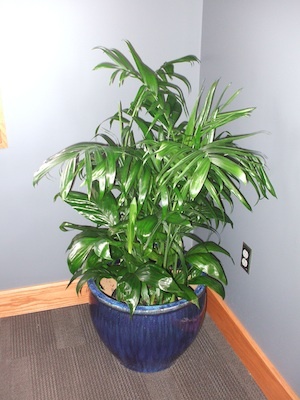 Our plant technician monitors the plants once a week, watering and cleaning the plants as needed. We will fertilize when needed and watch for insects and disease. If a plant is not performing as it should, we will replace the plant. Call today to get a free consultation at 507-288-7800. We carry a wide variety of silk botanicals, metal wall pieces, pictures, and plant stands. Unique, but practical applications will make any space warmer and come alive with color.